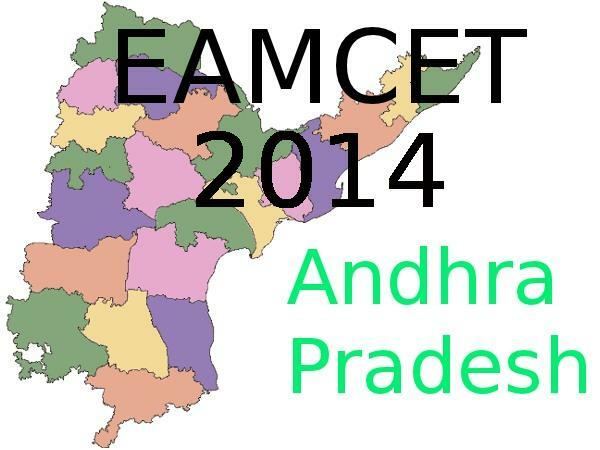 After the conclusion of EAMCET 2014 engineering courses couselling, 100% admissions has been recorded in 103 engineering colleges in Andhra Pradesh and Telangana. According to reports, Andhra Pradesh State Council for Higher Education (APSCHE) chairman, Prof L. Venugopal Reddy said that in both states, 103 engineering colleges have recorded 100% admission. Out of 103, 60 are in Telangana and 38 are in Andhra Pradesh. Only 9 engineering colleges have registered zero admission in AP and only one college in Telangana has registered zero admission. Reddy said, "This year, a total of 149 in Telangana and 326 colleges in AP witnessed above 901 admissions. Colleges in and around Hyderabad have seen maximum admissions." According to the counselling, 47 colleges in AP could fill 16 to 20 seats and 3 colleges in TS can fill 20 seats. 33 colleges in TS and 180 in AP registered that 150 seats were filled. 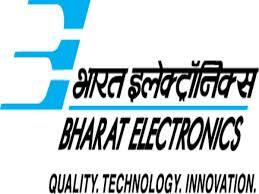 According to a senior official of APSCHE, said "Had all the 174 colleges participated in web counselling, the number of colleges registering zero admissions would have been 60."